"Discover the Easy Way to Prepare Your Child for a Bright future, Expand Their Vocabulary, Build Lifelong Skills, and Instill a Love for Learning Languages…Starting with French!" BY ENROLLING TO FRENCH MADE EASY FOR HOMESCHOOLERS, YOU AGREE TO BE BOUND BY THE FOLLOWING TERMS AND CONDITIONS. PLEASE READ CAREFULLY BEFORE YOU PROCEED WITH THE ENROLLMENT. PLEASE DO NOT ENROLL IF YOU DO NOT ACCEPT ALL THE TERMS AND CONDITIONS OF THIS SITE. This AGREEMENT is binding between MARINA RIDGE (“Marina”) and YOU (hereinafter refer to as “Parent”), in behalf of their Student. 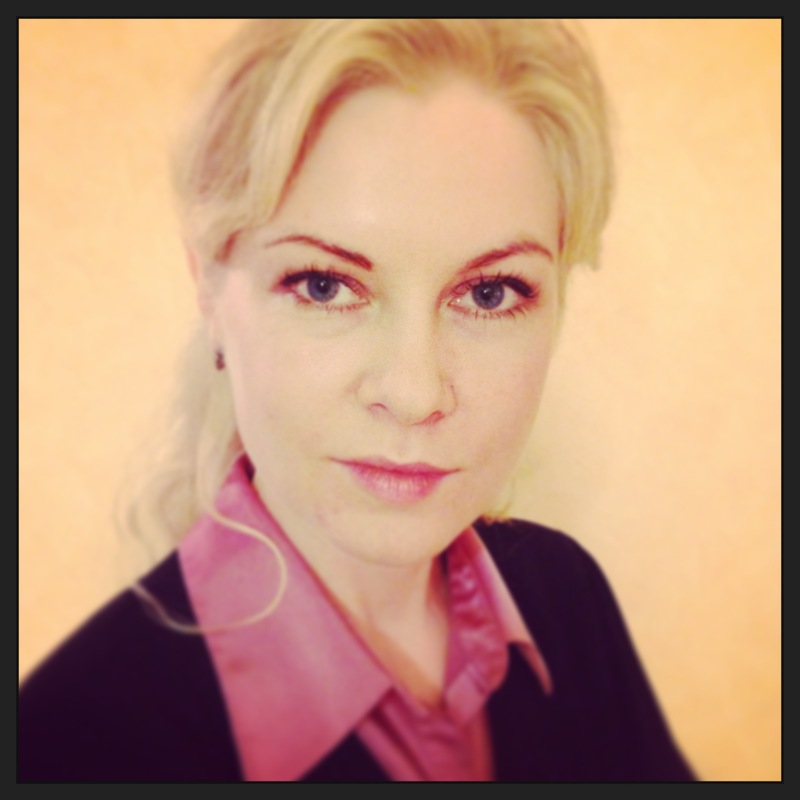 Marina Ridge is a Parisian French Coach and the creator of the French Made Easy for Homeschoolers program. 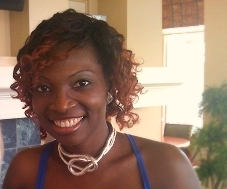 Fluent in 4 languages, she is a Francophone (a citizen of a French colonized country). 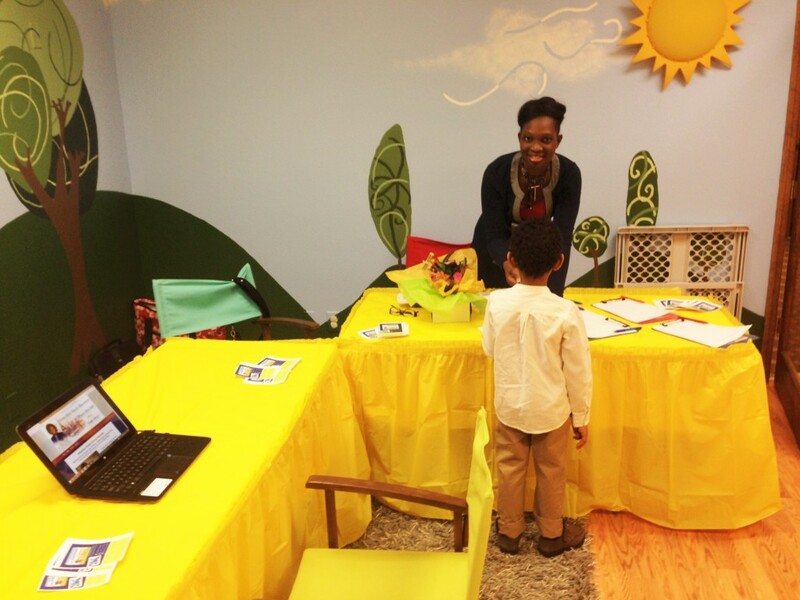 In addition, she is a mom who understands first-hand the challenges of homeschooling children. Marina will provide its coaching service to the Student based on the enrolled schedule. Student shall attend on time and attend the coaching service faithfully. Student will expect to start speaking in French – and discover French in a way that only Marina can deliver. Parent will pay Marina the fees based on the scheduled fees. Parent understands and agrees that all payments made to Marina are non-refundable. Since this coaching service is a eight (8) week group program with 4 students, it is hard for Marina to reschedule live classes in case that the Student absents. Parent understands that in case of failure of their Student to show up based on the agreed schedule; Student may forfeit that scheduled session. 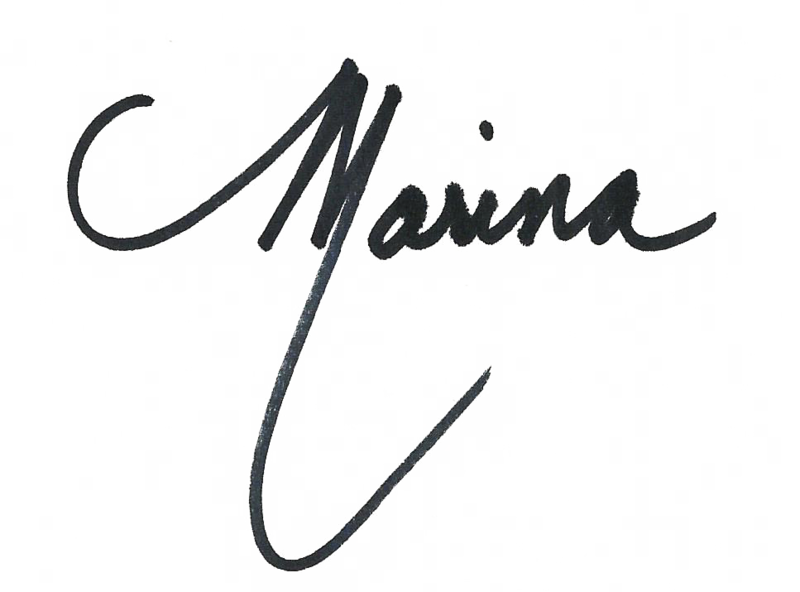 Parent understands that screen recording of Marina’s live sessions is not permitted. These terms and conditions constitute the entire agreement between Marina and the Parent in relation to the enrollment of their Student. No additional provisions are expressed nor implied. This AGREEMENT supersedes any all previous oral and/or written, express and/or implied agreements. By enrolling, Student HAVE READ AND FULLY UNDERSTOOD and ACCEPTS ALL TERMS, CONDITIONS, COVENANTS AND RESTRICTIONS, and WITHOUT EXCEPTION. Thank you for interest. The enrollment has ended. Please scroll down the page to get on our waiting list. As a primarily French speaker, I knew the whole world had just opened to me, when I began reading English books in any subject, including economics and scientific documentary with almost no effort. I used to think that only people with careers related to a certain topic could understand these books... but it really happened to me. I also used to think that I would need a dictionary for each page of a new book written in English, but that's not the case at all! Speaking a second foreign language allows me to converse with more people around the world, travel with ease, learn about different cultures, via books, and the best part is—my French online program builds your child's capacity as a global citizen. I now enjoy watching movies in their original versions because I do not spend the entire movie reading subtitles. Not only that, but I also have built a certain speed in reading subtitles and watching Bollywood movies. I want that for your child too! "I'm sharing this to show what's possible for your child!" Set them up for future success with language skills that are recognized globally. Build their capacity as a global citizen. Enable them to command the English language with greater ease. Learn how French can help them increase their learning abilities in other subjects. Increase your child's opportunities to make meaningful relationships and create powerful business connections in the future. Enable them to pursue International job opportunities. "Sound amazing? How to know if you are ready to add French to your child's curriculum..."
Igniting your child's curiosity about the world is the most powerful way to serve them and let them make a difference. In fact, you've probably been thinking about doing this for some time, and now you're hungry for a solution. Teach at least 3 subjects and can't fit teaching French in your calendar. Do not speak a word of French. Are already doing enough around the house and would rather keep your sanity . Worry that your child's French accent will be far from perfect . Want a close to perfect French accent for your child, so they can fit in. It's easy to feel like you're trapped, when you're a home homeschool parent and working so hard, in putting together the best curriculum for your child. It's hard to imagine there could be a suitable French program - I know what it's like, and you’re not alone. "Just 8 years ago, I was a stressed out and worried restaurant assistant." In my first career, in the USA, I helped manage 16 - 20 employees during the holiday season. I was answering phone calls from clients to managing supplies, learning the point of sale system, and training new employees —all in English! My biggest worry, was answering the phone when suppliers called. Everyone seemed to talk way faster than I could remember from my English class, plus we did not spend much time on English phonics. Luckily for me, my manager at the time was from Europe and also spoke English as a second language. She taught me about a magic button on the phone, to slow down the speed of messages, left by the suppliers. This was a Loud wake up call. "I didn't want to live in stress and fear." My big "A -HA!" moment came one day, when I saw my husband reading his fifth book of the year. I heard a clear voice in my head that said, "You need to start reading books too, and discover all the words you did not learn in college." I felt such a relief. This new idea was scary...But liberating. I started reading books with a French/English dictionary at first, and noted new words each time I found one. Then I upgraded to an English only dictionary, which I found to be of great help. "Deep inside, I always knew that phonics was a big issue for many foreigners, including myself." 3 years after my big "A-ha!” I gave birth to my first child at home, with a midwife. I naturally decided to home school my child, and work from home. This is when I saw how little phonics were taught to foreigners in their country of origin, and this is the same for anybody learning French as a foreign language. I started coaching adults in French from all walks of life, and helped them to know how to pronounce French words the right way, so they could be understood easily, and speak confidently. "I felt deep inside, a calling to help set the French basics right from the beginning—starting with young learners"
I was grateful, that my background in hotel management and restaurant experience, from Paris, France, had prepared me to provide powerful and unique French courses. French courses, that are influenced by my knowledge of the French Culture, the people of France, its regions, food, wine and many attractions of this beautiful country. I interact weekly with French Citizens, with French speaking friends, but most importantly with members of my family, who are also French citizens. This means that I'm aware of all the latest French information on education, culture, and entertainment. "It makes me happy to pass on a proven French school method that my father learned French with, to a new generation of young learners – and by doing so I'm helping them, make a difference in their future." The method I teach is the same one my father learned French with years ago, before my country of birth became independent. This is the same method that I used to learn French, and I’ve seen its true power each time a French native asks me, “Vous êtes Française? (Are you a French Citizen?) The French schools used this method before World War II. But at one point in history, many French schools deviated from this method and found that the high school students could not read properly, when they were presented with new words that they’d never seen before. If you're ready to add French to your child's curriculum, then I invite you to join French Made Easy for Homeschoolers! Start speaking French in 8 weeks. Achieve simple French word pronunciation. Know how to use these words in a conversation. Gain the possibility to leverage this learning with pen-pals from multiple French speaking countries. Join the ranks of influential people, by speaking the second most influential language on earth. Get an invitation to work with me in depth program. "As a parent, you will save time by enrolling your child, instead of trying to figure it out on your own." Discover the French alphabet, so that you can learn to pronounce French syllables more effectively. Learn how to spell your name and those of family members. Learn to introduce yourself to a French native, so that you can make new friends. Learn to say what you love to do, so that you can have conversations with a French native. Get the French conversation template and craft your own conversation, so it's effective. Learn to sing a French nursery rhyme. Learn about things you use in a classroom, so that you can learn most French action verbs easily. Discover how to ask for things in French politely, so that you may always get them. "Here's how to participate in the French Made Easy for Homeschoolers:"
Your child gets to learn French Made Easy for Homeschoolers, in 3 convenient online live training modules, that you can access from anywhere that you have internet. The online live trainings are provided in a very intimate group of only 4 students. The guide books, full of visual aids and easy-to-follow templates, are available for your child to work with at their own pace. After your child is enrolled, we will dive into the first training module in our live session. The remaining two modules will follow within the next 7 weeks. This happens on Wednesday's, starting in, spring 2016. The training meetings happen at 4pm Pacific Standard Time depending on the group your child has been assigned. Full access to one online live training day, where your child gets accountability and feedback to fully apply French Made Easy for Homeschoolers, in a hands-on conversation approach. To stop procrastination, your child really needs focus time and commitment to inspire them and keep them accountable. Plus, they will get coaching and video calls led by me during the day to practice their French. 12 months of ongoing support in the Homeschoolers French Mastermind Club, where you get access to me via one-on-one emails. During this period you are eligible for your child's 30 minute focus coaching, at a special price. The Homeschoolers French Mastermind Club also includes an exclusive Google group, where you get to network with other parents supporting their child's French learning. It's a great place to connect and get valuable feedback on what other parents are doing to support their children. You and your child will not be doing this alone —you’ll have incredible support and encouragement that will ensure your success. "I’m not a homeschooler; can my child still join this program?" Yes, definitely. We are happy to serve the many parents who feel their child can benefit from learning a second language through our program. "What is the appropriate age to be part of this program?" The French Made Easy for Homeschoolers program is designed for children age 7-12 years old. However, it works for older students, too. If you are a parent of a teenager, please contact us and let us know about your specific needs. "What if my child cannot make it to all the live courses?" We strongly suggest that parents commit to making sure their child attends all classes and is engaged by being in front of the computer during each live class. However, we do offer a great discount for students who re-enroll in the same program to make up for missed classes or as reinforcement to what they've learned. "What if I’m not computer savvy?" We use Skype to deliver our program—which, due to its simplicity, has become widely used to keep families in touch around the world. Skype also has self-explanatory, step-by-step how-to guides that teach you how to open a new account, and it’s all free. Your child will be able to join the class via a computer, tablet or TV. Want to keep your kids away from technology. Feel that you might be overbooking your child. Always ask for your child's approval before enrolling them in a brand new subject. "It's time to take action, now — your child's bright future is waiting for you to take the next step." Whether you just want to expose your child to French, or would like them to be become a fluent French speaker, this is the right place to start. This investment will come back to you many times over, and will continue to pay off for years to come. The tuition for the French Made Easy for Homeschoolers program is just $397. It is a tiny investment compared to the many long-term positive effects on your child. And the reality is, it's really costing you more NOT to do this program. There are many great programs out there for self-study; but how many of the people who buy self study programs actually do the necessary action steps to speak the language? Everyone needs accountability, and I will be there to provide it. All I need from you, as a parent, is to put your child in front of the monitor before each class, then leave all the hard work to me. These courses are delivered in small groups with close personal attention. I can ensure your child is receiving the highest quality support to learn French. I provide each course, in person, online with only 4 students in a group. Due to this limited space in each group, I do not accept cancellations or refunds for any reason. However, I do guarantee that your child will attain the ability to start speaking French in this life-changing course. These online classes in beginning French are the best French classes I’ve taken. The teacher is very attentive and enthusiastic. I like the fact that I have a private coach who is there to answer any questions I have and help me through some complicated grammar. It is like having a private tutor. The classes have a rapid pace and are never boring; the hour and a half flies away just like that. I like the way the grammar is presented – very detailed and I like that it is presented in French. I have taken some French in the past but let it deteriorate, but this immersion technique brought back a lot of it without any efforts on my part. I enjoy the classes a lot and look forward to continuing to the next course. I really enjoyed taking this class. It allows me to do it from home, or wherever I happen to be, as long as, I have an internet connection. You get personalized feedback all the time. Best of all, you get to practice French pronunciation every single class, which is pivotal in order to communicate and be understood in French. You not only get to practice, but also you get to understand the reason why you pronounce and spell words a certain way, just like French children learn in primary school. I speak three languages and my personal experience is been that what language college classes are missing, regardless of what language you are learning, is a detailed emphasis on the phonics of the language. That is vowels, consonants and letter group pronunciation. That is very important if you want to get rid or diminish your accent in any language. Marina does and excellent job at correcting and perfecting your accent. I highly recommend this to anyone who wants to improve the way they speak French. 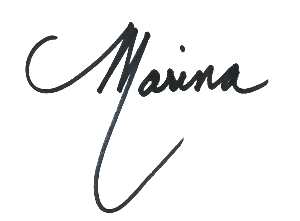 Yes, Marina! I'm ready to give the best chance for my child's future success with language skills that are recognized globally. 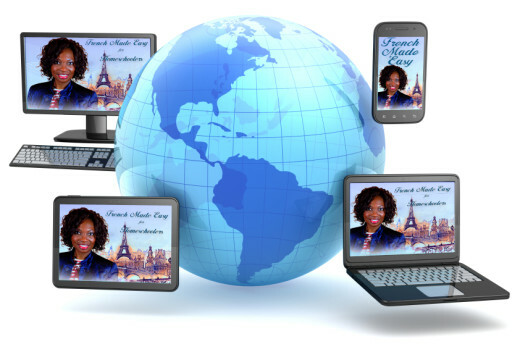 Access to the French Made easy for Homeschoolers 3 convenient online live virtual training modules ($397). The complete downloadable guidebooks, full of easy to follow templates. Bonus #2: 12 months of ongoing support, in the Homeschoolers French Mastermind Club (value $497) where you get access via emails, to Marina and the exclusive Google group. And you can receive feedback from other parents supporting their children. You’ll also receive my FREE E-book “3 Simple Ways to Bring French Into Your Child’s Life” to get your child started with French right now. The enrollment has ended. Please get on our waiting list by entering your contact info below. Merci. Ask me any question about the French Made Easy for Homeschoolers program, so you know it is the right fit for your child. You are very important to me. Once you submit your question, I will contact you personally, to provide answers about my program. Rest easy —your order will be processed on secure servers, and you will receive an electronic receipt within a few minutes. “I invite you to listen to your heart, and take this step to provide your child with a true-bilingual literacy training, now..."
I hope you'll give your child this essential French resource. Taking this step now will avoid remorse and serve to make a big impact on your child's life. I invite you to say "Yes" now, from a place of love for the lifestyle you want for your child. My warmest wishes for your child's success. P.S. The biggest reason most people struggle with speaking French, is that they're missing the basic elements to French phonics. Find out how children can start speaking French and learning one of these elements, with the French Made Easy for Homeschoolers program. Legal disclaimer: Every effort has been made to represent our program and its potential. Any claims made of actual results don't apply to the average purchaser, and are not intended to guarantee that anyone will achieve the same or similar results. Each individual's success depends on his, or her, commitment.